The annual 30A 10K Race will be held Thanksgiving Day morning. The out and back course winds along Scenic Highway 30A offering breathtaking views of the Gulf of Mexico, Camp Creek Lake and takes runners past pristine beach communities along the Gulf Coast. 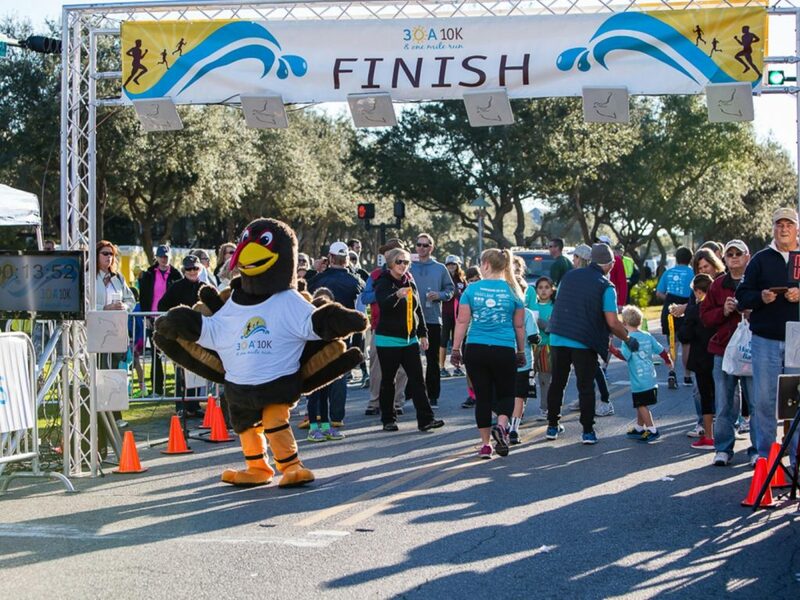 The two days of events has become one of the largest running fundraisers in South Walton and the region.